Provide the care your patients need, when they need it. It's what you do every day. But just as protocols for drug interventions change – so do methods for non-invasive treatments, like CPR. As part of our commitment to support safer communities, and support you in all that you do, we offer CPR for healthcare providers. For healthcare providers, CPR and other instruction can be obtained through in-person classes, and blended Simulation Training, which offers you the opportunity to learn online and complete your hands-on training in a classroom setting. To enroll, simply find a class in your area and complete our online registration form. Although you work in the healthcare field, you may not use every skill you've learned on a regular basis. 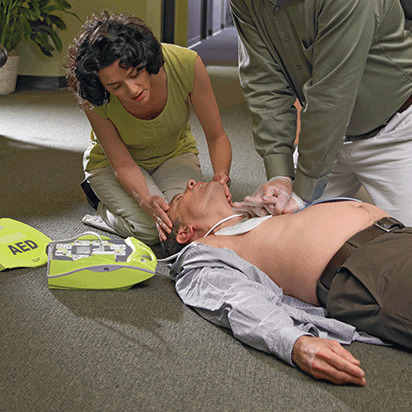 Unfortunately, many life-saving skills can easily be forgotten when they're practiced or used. In fact, the American Red Cross Scientific Advisory Council found that CPR skill retention declines within a few months of initial training – and continues to decline as time goes by. 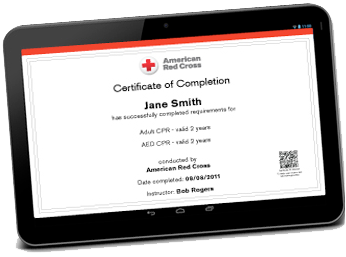 To help mitigate skill loss, we offer refresher activities, that allow you to practice your CPR skills between certifications. These activities can be accessed at any time, but for optimal retention we recommend using our refresher materials at least every three months.